Today’s episode features Tara Pringle Jefferson! Tara is a writer, speaker, self-care coach and founder of the Make Life Rich podcast, a weekly show that serves as a self-care intervention for burnt out entrepreneurs. Tara’s platform for self-care includes a series of workshops on stress reduction, time management and personal development, all of which culminate in an annual self-care retreat in exciting cities across the country. A voice of authority on self-care, women’s empowerment, and digital entrepreneurship, Tara regularly speaks at national conferences and events delivering workshops on these topics. She also runs a private coaching group, the Self-Care Suite, now more than 800 members strong. She lives in Stow, Ohio with her husband and two children. I just love today’s episode. 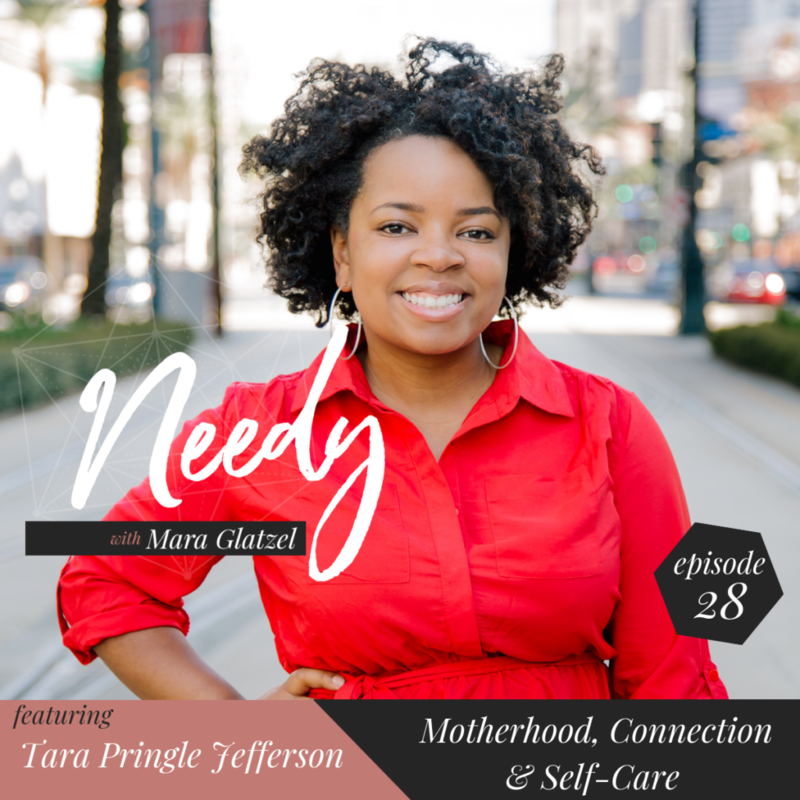 Tara shares her personal story of creating a dynamic system of self-care for herself as a mother, wife, and entrepreneur. She describes a feeling of having lost herself beneath her many identities in a way that I think everyone listening in will be able to relate to. Tune in to hear her best practical tools for cultivating daily self-care and powerful anecdotes about turning points in her journey to caring for herself more deeply.